Central air conditioning systems over 10 years old can cost more in repairs, maintenance and energy costs than the cooling system is worth. Installing a new high efficiency air conditioner or heat pump that meets EnergyStar standards can dramatically reduce your energy costs. Choosing an experienced company is crucial, since 75% of the new heating and air system’s efficiency depends on proper installation and matching the right size air conditioner unit to your home. 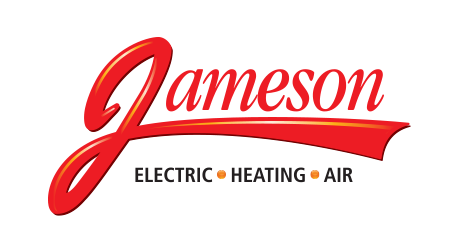 Hiring an experienced company like Jameson is crucial to the success of your air conditioning replacement project. Our air conditioning replacement experts do a thorough analysis of your home; from its size to the duct work, to the hot and cold spots. We’ll discuss your cooling system options and assure the best replacement or installation for your home’s unique cooling needs. And we will prepare a firm upfront, no-surprises cost proposal. 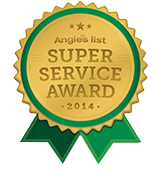 If it’s about air conditioning sales, replacement and installation for your home, we do it! 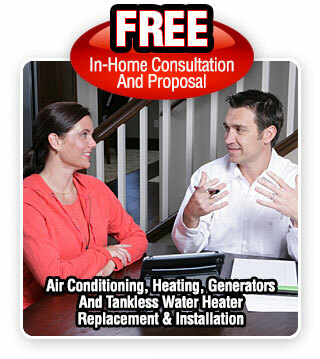 FREE in-home consultation and cost proposal, call 855-297-4331.